Most anyone who visits Reykjavik ends up buying some piece of high-tech outwear or other clothing item from 66°NORTH, a well respected company that produces, everything from shells and parkas to thermal underwear, scarves and hats. But, my favorite Icelandic high-tech company is Cintamani. 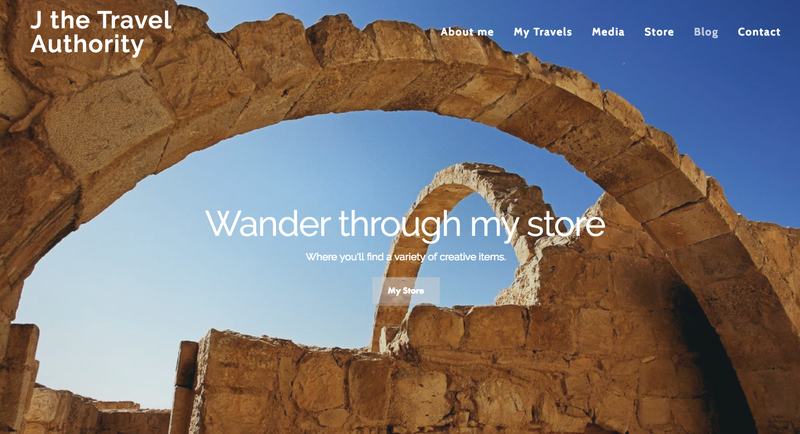 It started with finding their website before my first trip to Iceland several years ago and noting it had a bit of a sense of fancy. Then, once I visited the store, I found that I was captured not just by their icon, which, resembling a sun with solar flares, seemed to embody this land of fire and ice, but also by the clothing that was light, comfortable, warm and well designed. Oddly enough, I've asked several people recently who are very gear savvy about Cintamani and none of them have heard of it. Unlike 66°NORTH, which can be found in stores across the U.S., I've only found Cintamani in Iceland or online. Too bad because this is a high performance product that looks great. I opted to test out the Embla, an ultra-light, zippered jacket. It's constructed of Technopile, which is a synthetic fleece that wicks away sweat, is breathable, dries quickly and feels very plush. It doesn't pill with use. And, even better, I wear this not only on the trail but also during the day by pairing it with a dress or skirt. It's comfortable in the winter when layered over a Merino wool (which I prefer) sweater, but I'm also wearing it in the spring now as my sole jacket over a T-shirt or blouse. If the day becomes too warm, I just tie it around my waist or roll it up into my small bag -- it takes up little room and the weight in my bag is barely noticeable. Plus, if I end up in a super air-conditioned store or movie theater, the Embla comes to the rescue. Nice. Not much a traveler these days, but always looking for something I can take along for cool movie theaters (which, as you know, I spend a lot of time in!). 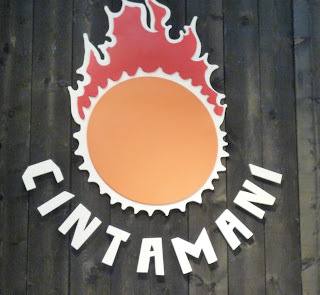 I had never heard of Cintamani. This jacket looks great. 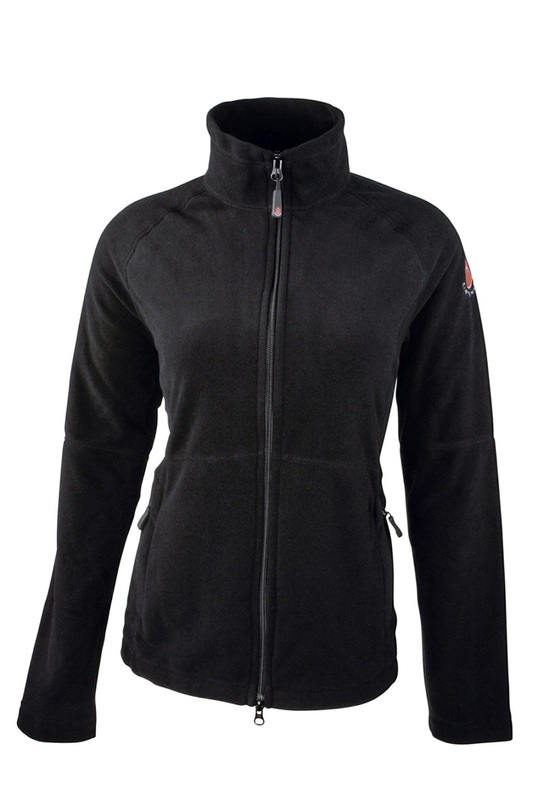 I feel reluctant to buy new fleece, trying to always purchase it second hand, to avoid the offgassing, but may make an exception for the Embla. Hi Jane, Like you I spend a lot of time in very frigid movie theaters also. This jacket has come in handy. Hi Alexandra, I understand how you feel. I haven't bought much in the way of fleece in the last several years. But, because this jacket is so practical and stylish, I think it's worth it. This looks great. We almost decided on Iceland for our summer vacation this year and I could have looked for it there! We'll probably go another year though and I will look for it then. This looks like a great jacket that can be used all year long. I'm always carrying one with me, even in the summer, since I find that most places turn the A/C way too low for me. Hi Brette, That's cool that you've been thinking of visiting Iceland. Hope you make it next year. And, among other things, you're sure to enjoy the shopping for gear like Cintamani products. Hi Sheryl, I have the same problem with a/c. Most times I'd just as well have it turned off because it's way too cool for me. I have the jacket with me now in Portugal, where it's quite cool. It's keeping me plenty warm. I like the look of this jacket and the benefits are numerous. That's good that it can be worn with a dress or skirt besides with pants. I tend to buy little fleece for environmental reasons, but this seems like a fine product -- and what a great logo. I'm in the market for a lightweight, knee-length coat that is made of synthetic materials. I'd not heard of this company but will check out their offerings online! I'm always looking for good lightweight jackets--especially with zippers. I'll have to look for this one, hopefully on sale, tho. Hi MyKidsEatSquid, I love a jacket, like this one, that you can just roll up in a small bag when it gets too warm during the day, like it did today. Hi merr, Yes, Cintamani is a very cool company. I wish REI here in NYC would stock some of their clothing. Hi Kerry, I agree. The logo is quite striking. Hi Heather, I've been wearing it for the last couple of days with different dresses and skirts. Worked every time for a casual look at night. 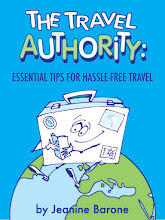 Hi Irene, I have been wearing it all over Portugal and Luxembourg on my latest trip and it performed great. It worked when it was drizzling and the temperature dropped in Luxembourg, but it was also comfortable with the changing weather now in Portugal. And it looked great at night, too.